For a long time, Kathy Martin has dreamed of becoming a nurse. When a mysterious fire breaks out at her high school commencement, the only clue points suspicion at her brother. Kathy sets out to determine the true identity of the arsonist, with the aid of a handsome young fireman. Later, a near-tragic accident forces her to interrupt her training. 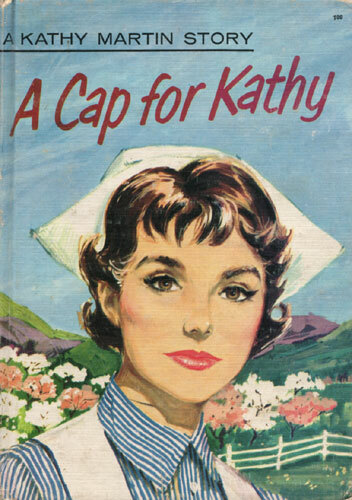 Just how Kathy eventually wins her cap and solves the mystery is told in an exciting narrative that moves to a heartwarming and surprising conclusion.